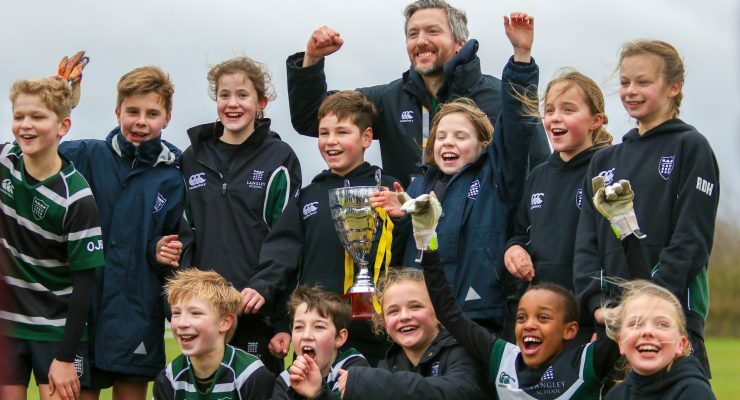 The Schools Cup reached its climax last Friday, as our eight ‘champion’ schools competed in the final stage of the tournament. 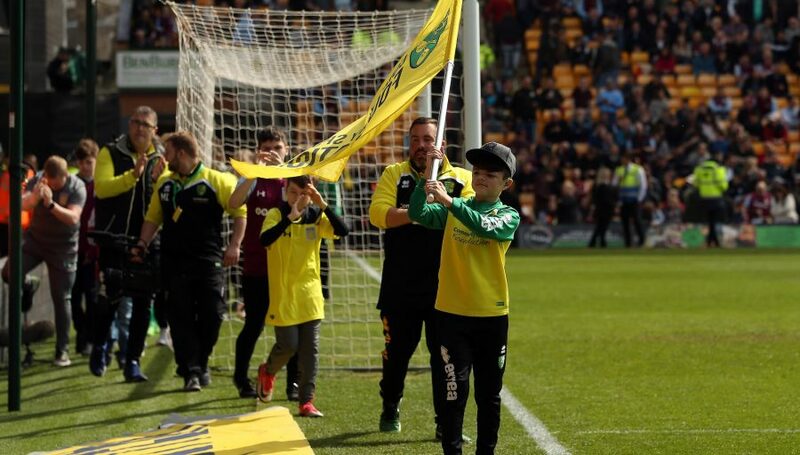 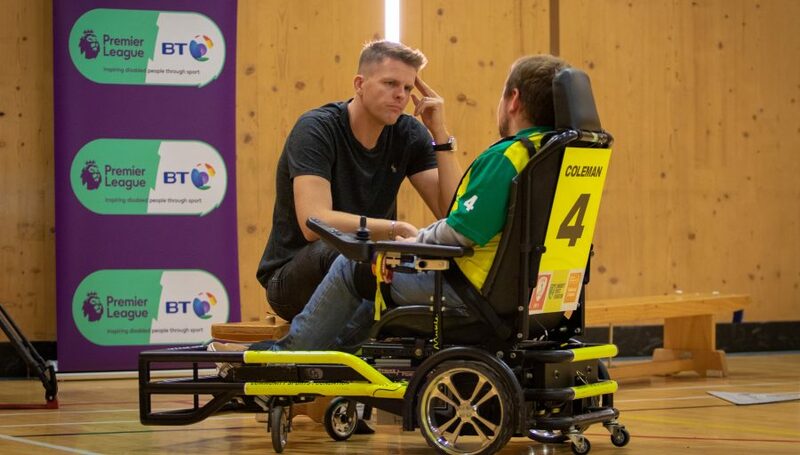 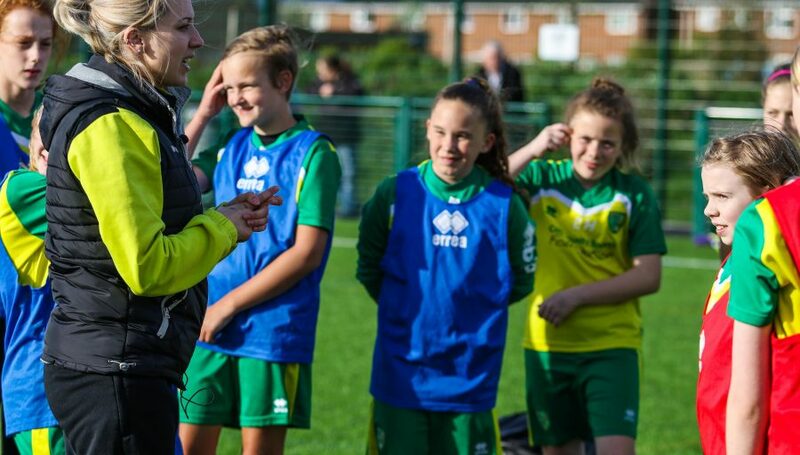 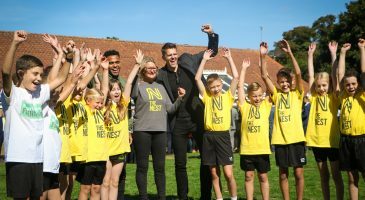 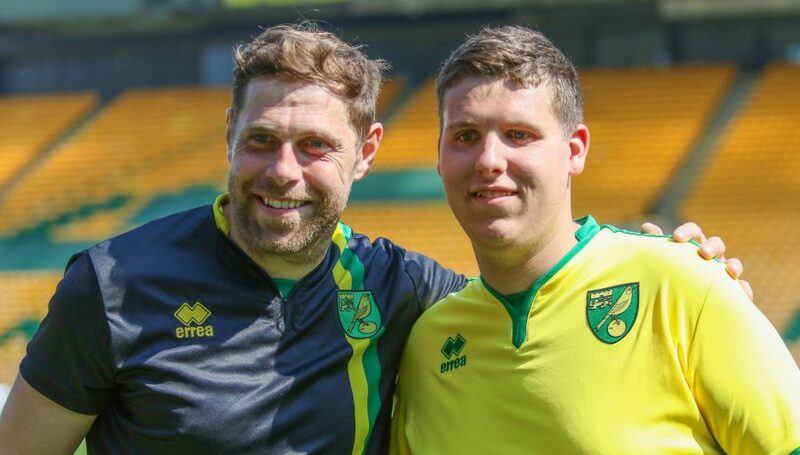 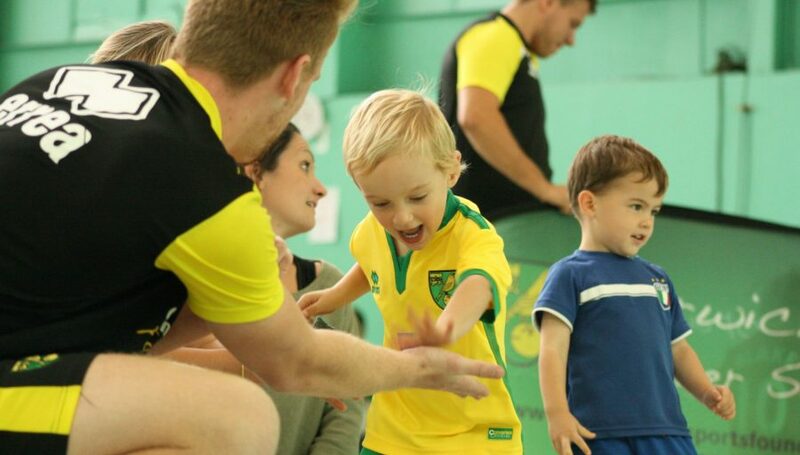 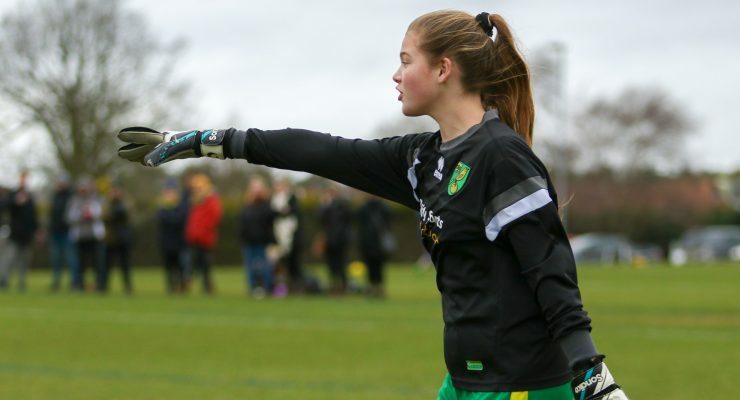 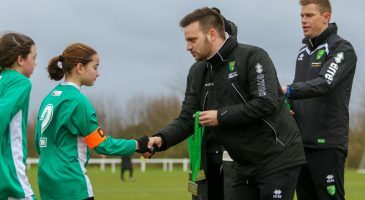 All eight primary schools had qualified from previous rounds, and knew that victory would mean they’d be Norwich City Football Club’s representative in the EFL Kids Cup national tournament. 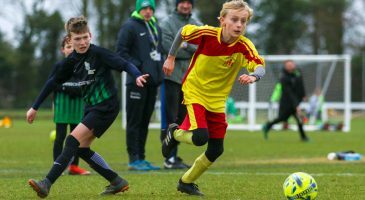 Despite cold and wet conditions doing their utmost to dampen proceedings at The Nest, the group stage action was fast and furious, with some great football on show. 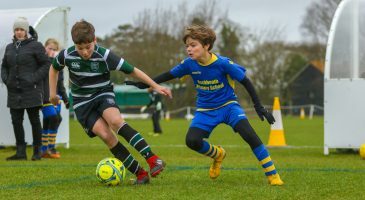 With the victor of a fixture being determined by the aggregate score of both the boys’ and girls’ matches, the onus was on both sides to perform. 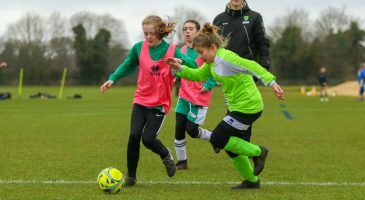 A long and competitive group stage, left two semi-final matchups of Langley Prep & Rackheath, and Dussindale & St. Williams. 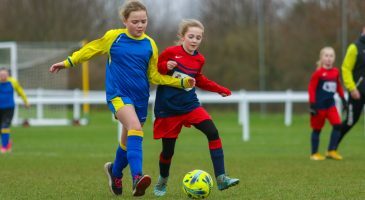 After a short break, the knock-out stages were underway. 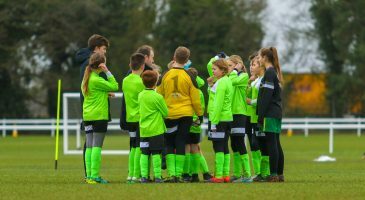 Langley were convincing in their defeat of Rackheath, while Dussindale did just enough to edge past St Williams, to set up the grand final. 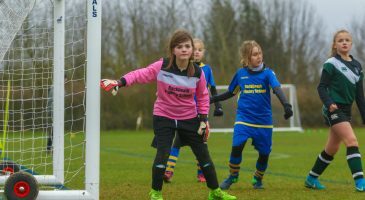 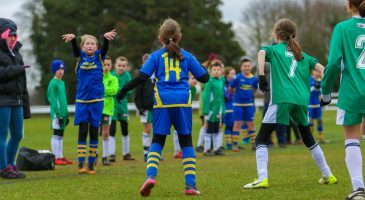 A goalless stalemate between the girls of Langley and Dussindale, meant all would come down to the outcome of the boys’ match. 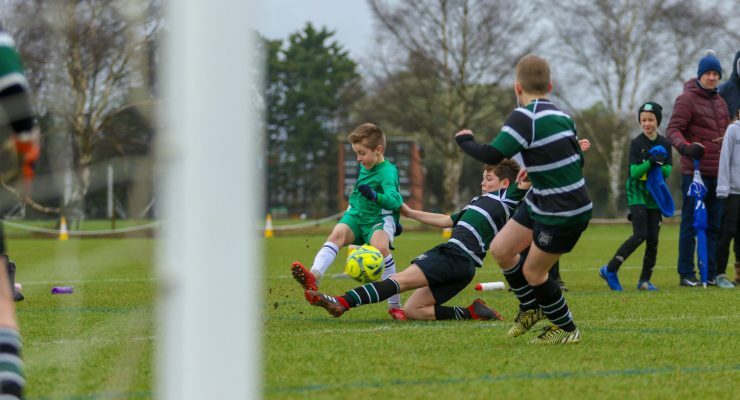 It was the Langley Prep boys who ultimately proved too strong for the Dussindale counterparts, scoring three goals without reply as they secured the first ever Schools Cup win. 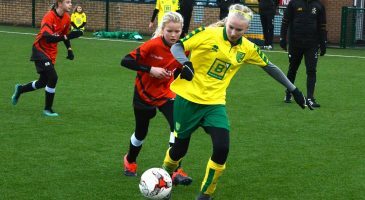 Langley will now represent City in the EFL Regional Finals on Tuesday 12th March, where they’ll go up against eleven other EFL clubs from the region. 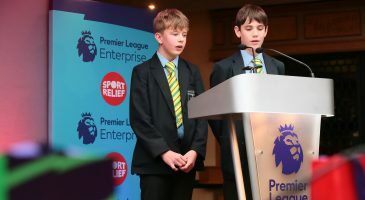 Should they be victorious there, they will progress to the national finals, which will be held prior to the Championship Play-off final at Wembley (26th May). 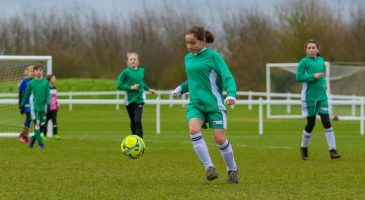 Over 26 local schools took part in this year’s Schools Cup, with over 570 pupils getting game time. 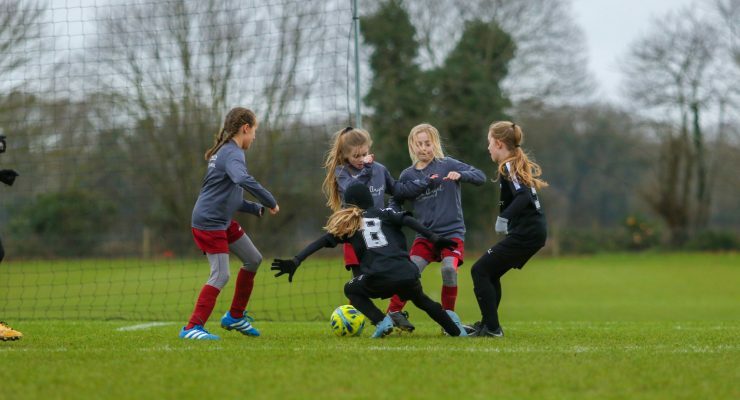 To find out more about our Schools Tournaments, click here.